Our range of equipment includes electric and jackhammer hire for those times when you need to break up and remove concrete from a worksite. We have hand-held electric hammers and a stand-up jackhammer on wheels – aptly named the “easy hammer”. As with our other equipment ranges, we have the accessories to meet a variety of additional needs and applications. 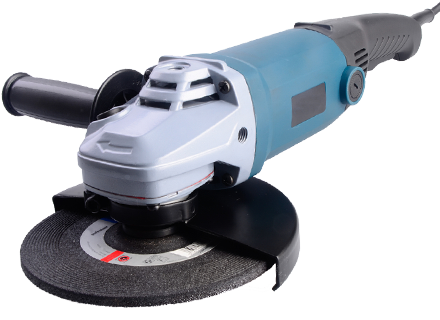 We have chisel, point and spade attachments which can be used with our electric hammers. Check out our other electrical tools for hire in Geelong, too.